As Gigha is only 7 miles long by a mile and a half wide many visitors decide to see some of the island by cycling its length and lanes. There are a few small hills on the island but nothing too difficult. 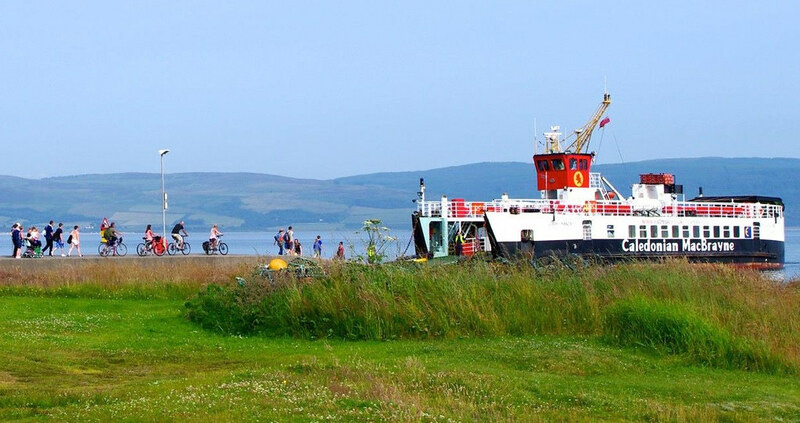 If you’ve come without a bike, don’t worry; they can be hired from the Gigha Boats & Activity Centre or from Ardminish Stores.